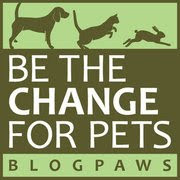 The good folks over at BlogPaws are already rested up and charging into the BlogPaws 2015 Conference—it's Nashville Time! 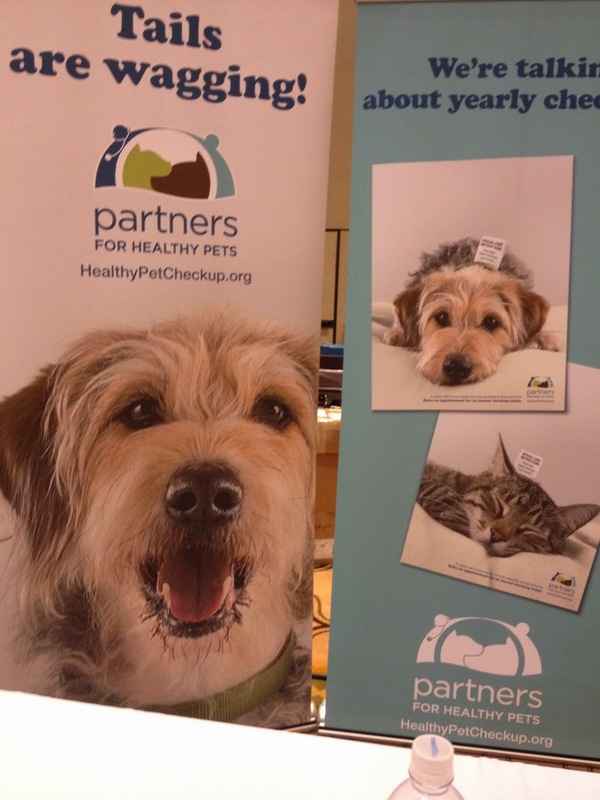 First, here's a picture of me on the gigantic, Partners for Healthy Pets sign...OK., it's really not yours truly, but it sure looks like me, don't you think? 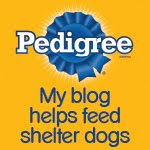 Now on to the BlogPaws Wordless Wednesday Pet Blogger Hop to do a major "meet and greet! We think it must have been a meet and greet at Blogpaws. Till next year. Have a wonderful Wednesday. Sounds like it was a great meet and greet. Happy Wordless Wednesday. That pup does look like you on the sign, Bocci! How cool that your mom got to meet Sugar in the furs! So funny. You may remember that my Tucker is your lookalike as well. 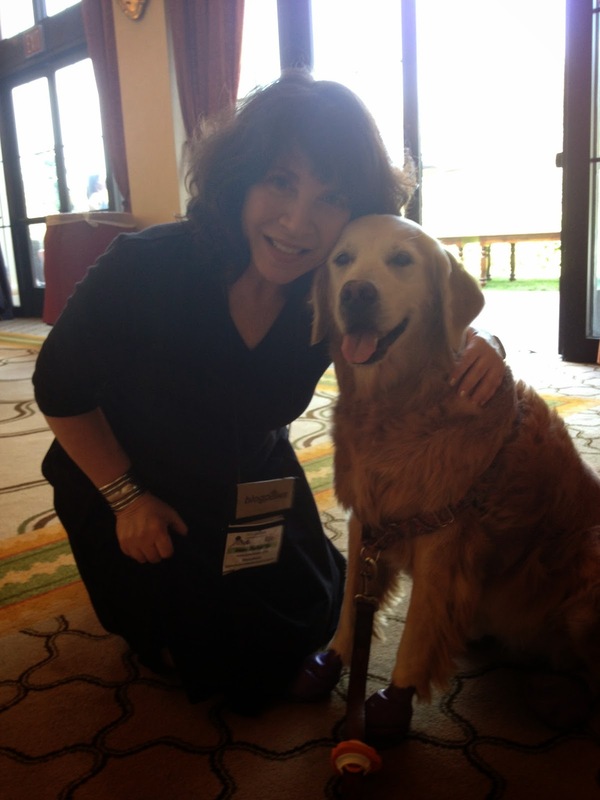 When I walked into the BlogPaws brand area and I saw that display, my first thought was, "That's Tucker!" Of course I had to take a picture of my Tucker (and Jasper and Lilah) flat pet next to the photo.